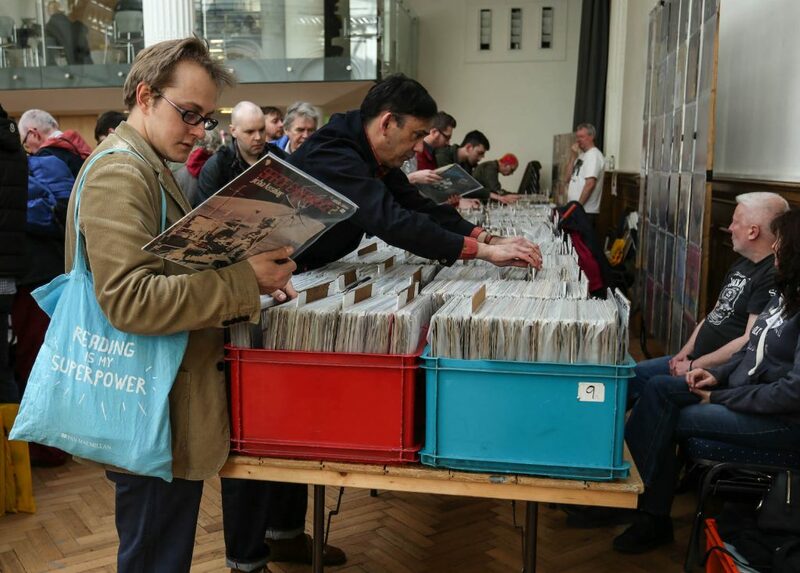 Major Record Fairs return to the South Coast’s Music Metropolis! 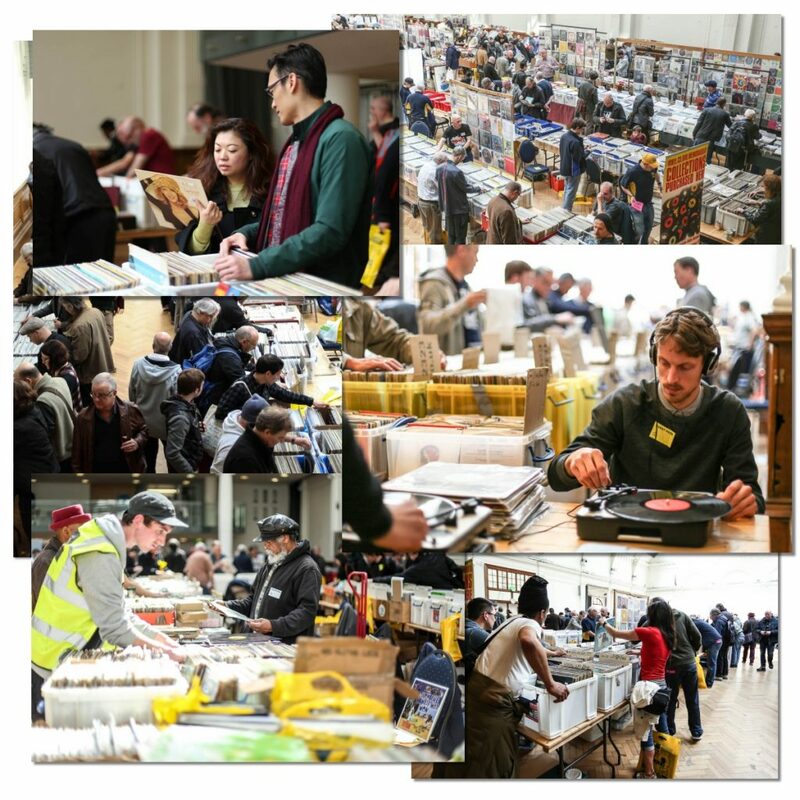 The UK’s top circuit of new and established sellers in a brand new, large venue. A land mark in the area, Brighton Racecourse is the home of collectors’ shows on the South Coast. 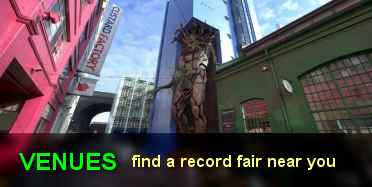 You’ll find the usual quality facilities you expect from a big VIP Record Fair – fantastic loading for sellers , FREE PARKING FOR ALL VISITORS, café in the hall – perfect for a regular, large, VIP Record Fair. 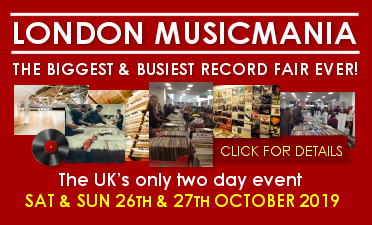 VIP Record Fairs attract regular buyers from Japan, USA, Europe and all over the UK. 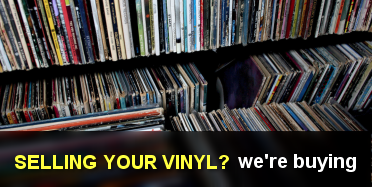 You will find the ultimate selection of vinyl whether it’s a one off you are after or a few hours crate diggin’ for bargains. 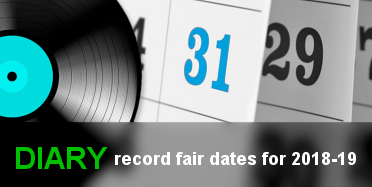 In addition, you will find sellers dealing in everything from CDs, memorabilia and books through to autographs and posters. 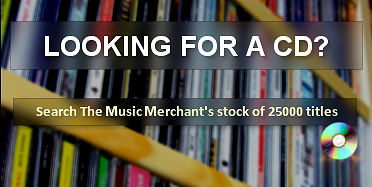 You can buy and sell everything from Oasis to Glam rock, Take That to rock and roll, Northern Soul to Led Zep, Kaiser Chiefs to Queen and Elvis to Progressive Music …and more!….. The Racecourse is easy to reach from the A27 Brighton bypass. If you are approaching Brighton on the A23 you need to go east on the A27. Head for signs directing you to Sussex University and take the B2123 to Woodingdean, turn right at the second set of traffic lights and the Racecourse is approximately one mile on your left hand side. Car Parking is free. Brighton is less than an hour from London by train and there are services from Victoria, London Bridge and Kings Cross. There are also frequent coastway services operating from Eastbourne, Lewes, Hastings, Worthing and Portsmouth. Please contact National Rail Enquiries for more information 08457 48 49 50. Regular buses run from the Brighton town centre to right outside the Racecourse. This service is a number 2. Brighton & Hove Streamline Taxis are Brighton Racecourse’s preferred supplier of taxis and can be contacted directly on 01273 747474 for bookings to and from the racecourse. 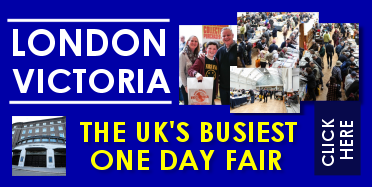 Doors open to the public from 10.30am. Admission £3. Table prices -1or 2 tables £70 each. 3 tables £175, 5 tables £210. HALF PRICED TABLES TO NEW SELLERS – PLEASE EMAIL FOR INFO.